Outside of Japan, there are people going to see the church for sightseeing, in Japan it is not much to go to see the church for sightseeing. It is about Christians or people who use church at wedding ceremonies in Japan. But even in Japan, there is a church worth going to see if there is no plan to raise a wedding or you are not Christians. 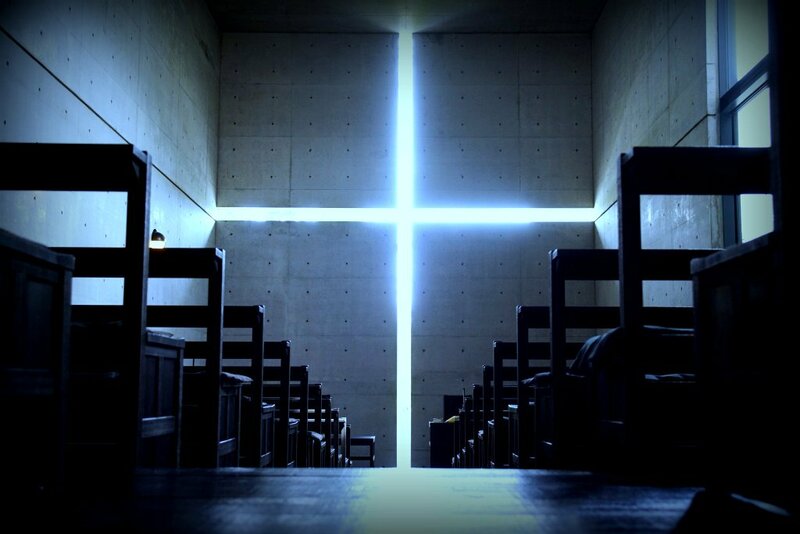 That’s “Church of the Light” designed by Tadao Ando. 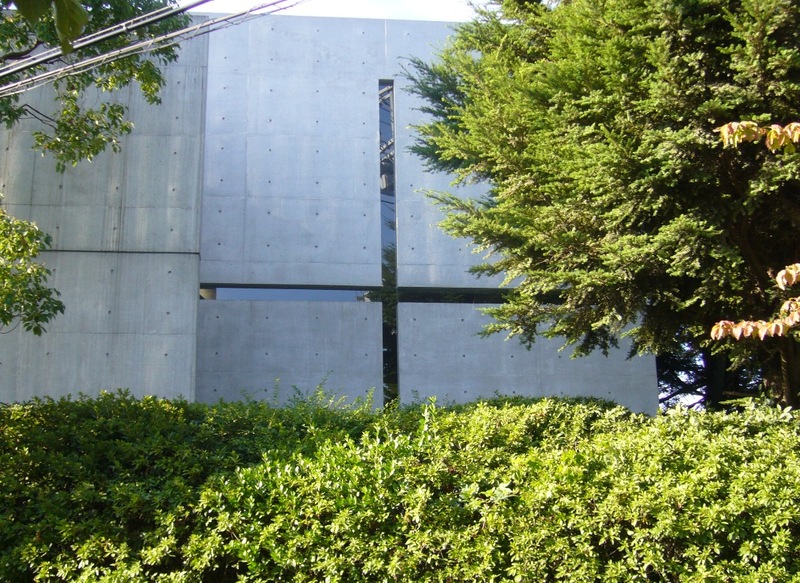 It is a small church completed in 1989, the official name is Ibaraki Kasugaoka Church. It was created in a limited budget and it is a simple space. It takes skillfully the slit in the form of a cross and directs the space that the mysterious lights lead. 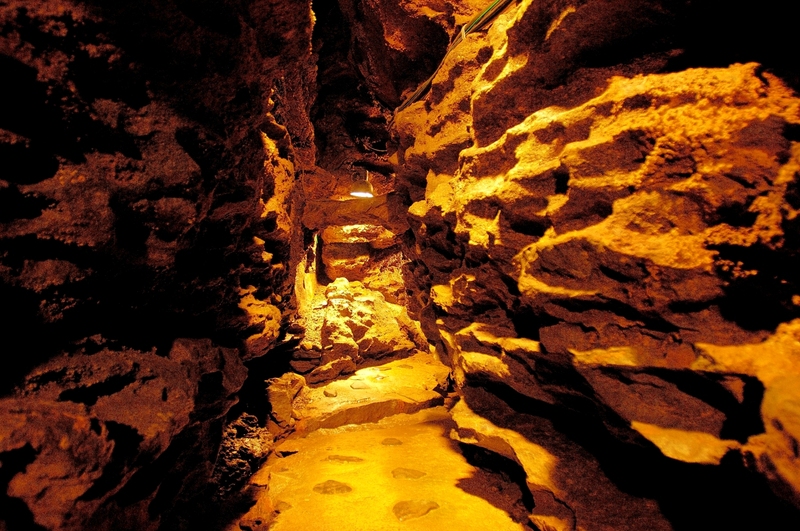 It is a space of width 5.9 meters, depth 17.7 meters, ceiling height 5.9 to 7.0 meters. It is a church facility of Christian Protestant system consisting of three buildings, a chapel, a Sunday school hall, and a pastor’s house. 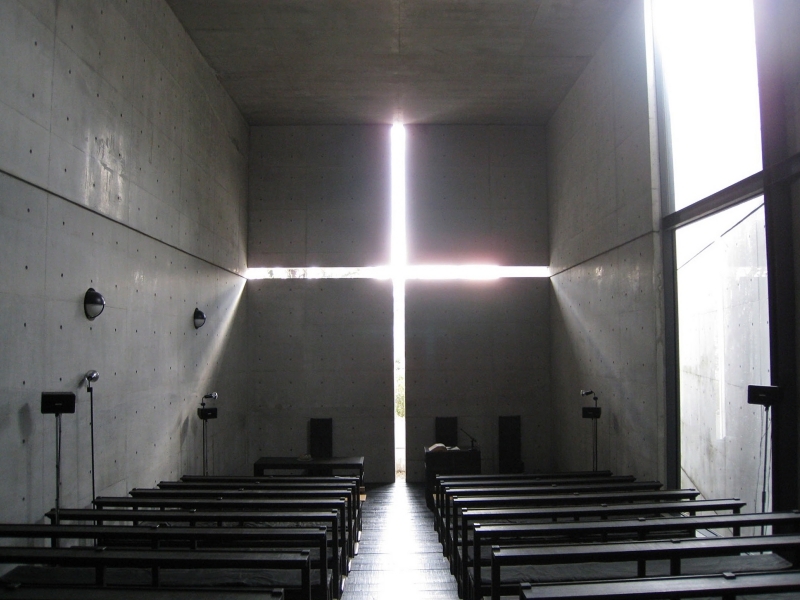 Together with the wind church (Hyogo prefecture) and the water church (Hokkaido), this church is positioned as “The Three Church” by Tadao Ando. “Church of the Light” is a pure religious facility that takes care of worshipers and funerals of believers, while the other two facilities are chapels mainly used for weddings and the like. 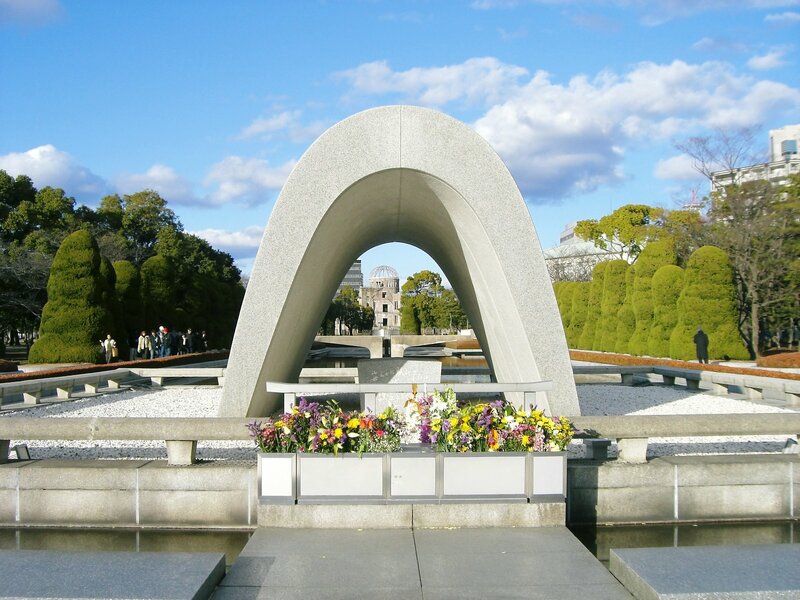 This is the most famous masterpiece among works by world architect Tadao Ando, ​​and many visitors come from overseas as well as from domestic. A simple and refreshing space is completed by “light” impressed by shadows rather than mere “brightness”. Ando himself said that it was greatly influenced by the shock of a light that was inserted into a dark building when the roof had been removed at the time of renovation of a house that he spent in childhood. The Optical slits are vertically and horizontally arranged in the hall of fair-face concrete. The light comming through the slit is shining in all its splendid beauty when you enter the church, and beautiful cross appears in “The Church of the Light”. 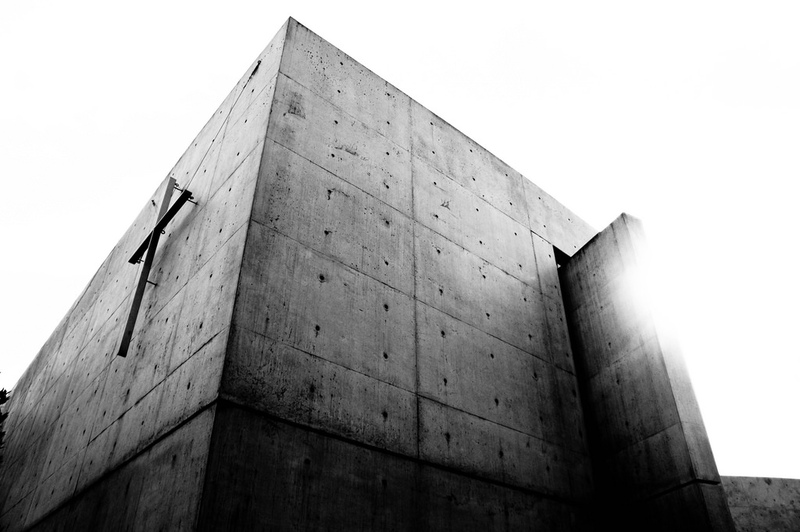 It is a building designed by world-famous Tadao Ando. 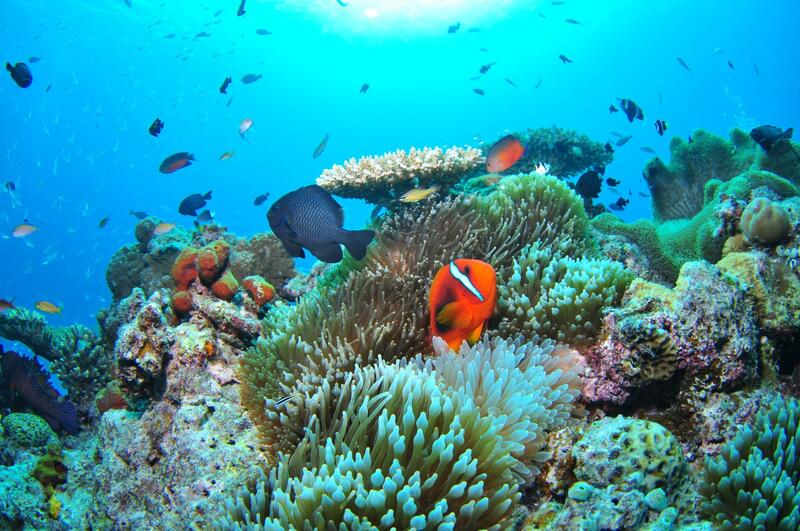 If you are a fan of the Ando’s architecture, it is the place that you want to visit once. The official name of “The Church of the Light” is Kasugaoka Church. In a quiet residential area of Osaka, It exist as a church of the towns. Because it is not at all a building for the sightseeing, and is really used as a place for prayer, so you should be careful if you visit here. The church accept tour of a facility, but a reservation from formal HP is required. Because procedures are different by the number of people to come, and the date and time when you can observe it are limited, so please confirm HP by all means. It is a slightly complexed procedure, but it is the worth doing it.